2017 was a warm, yet late, vintage and the finicky Pinot Noir required extra management to see it through a growing season. The extra care didn't stop in the vintage, with additional work from the winemakers hand. Soft and succulent, red berry fruit awash across the nose. A slight sapid hint alludes to the inclusion of a small portion (15%) of whole bunch in the fermentation. 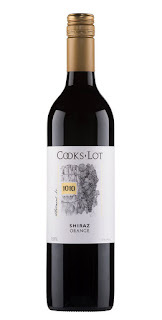 The palate a joyous unison of savoury, sweet, with textural elements - tannin and width. Seeing four weeks on skins for additional tannin extraction. Fresh and fragrant, it's all at you with its tropical ways. Think guava-esque notes and a dribble of lime, squeezed for added freshness. Minerally with a tang across the bow, it's long on flavour too. An initial intensity delivers a sensory assault, a burst and pop of flavour that brings with it more kaffir and brown lime. Badged as an NV wine, yet with 85% base wine from 2016 it could equally be declared as a vintage. 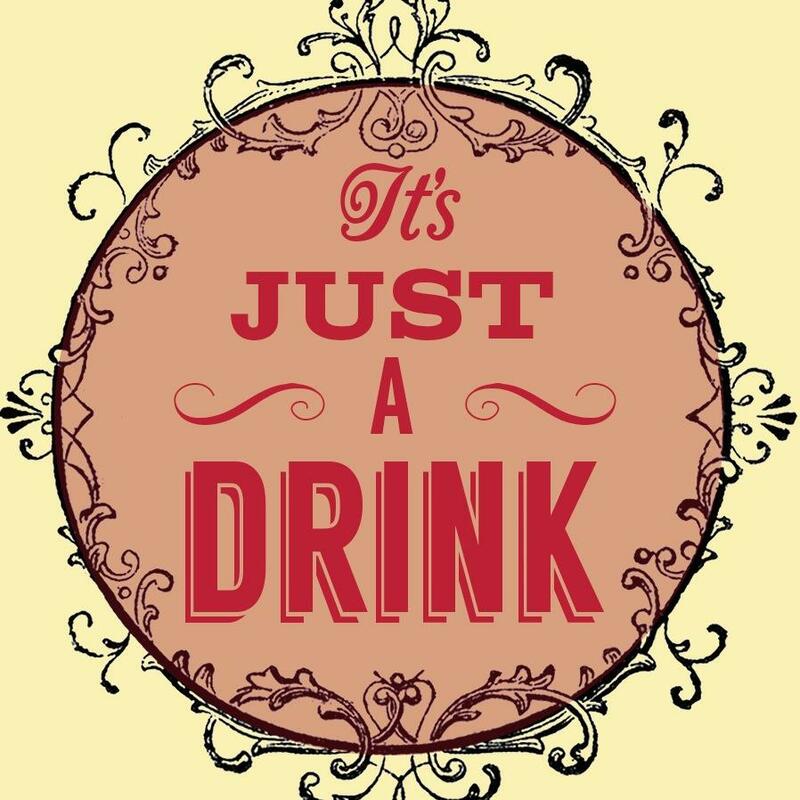 It's also 85% Pinot Noir, the balance being Chardonnay. The Natural part refers - I think - to the addition of zero sulphur. Delicate: quince, stonefruit, with a suggestion of brioche, buttery and sweet. It has the appearance of being softer in its presentation. 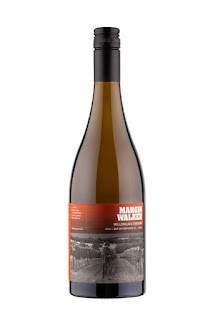 The 2016 guise of the Margin Walker comes from the Willowlake Vineyard (the 2015 being off of Lusatia Park, a fruit source prior to its acquisition by De Bortoli). Made primarily from a single bin of fruit. It was sent to two one year old barriques to ferment naturally, and then mature. Smelling more like a mature Chardonnay, all honeyed and stone fruit rich. It simply oozes with charm and character. Texturally lavish, it comes with a vanilla and stonefruit profile - quite unlike any Sauvignon Blanc you’re like to have tasted before, unless of course it came from the Out of Step crew. Lime and lemon butter, hints of lemon grass. Initially some menthol - but that had dissipated with some time. Soft and rounded, initially the acid quite flacid, again with time the energy gains. Soft and fleshy, has texture and width - enough meat about the bones, so to speak. Not too much to write about here. Safe Rosé by the numbers. The OoS team are not only raising the bar for Sauvignon Blanc production in Australia, I'd actually hazard they're redefining the rules. Opening with a honeysuckle and citrus imbued aroma, with a suggestion of tropical fruit flowing underneath. There's the barest grassy hint in the frame, just SB's calling card - leaving its mark. Woooh, we've a live one here. This is all Gooseberry, Passionfruit with some lychee puree thrown in. Ultra-fresh. Has a fair bit of zest and mineral about it, rippling through the palate, dancing it's merry tinge across the tongue. Comes across fresh and vibrant, a veritable fruit salad of aromas (and indeed smells a little like chewy lollies of the same name I was rather fond of as a wee lad). I was all too ready to dismiss this, it seemingly offering a reductive, sulphurous pong on first opening. It was meaty, gamey - smelling more like a Pinotage. This was just in need of some air. From the reductive to the sublime, now more like an old school Grenache, singing its delicious Berry coulis tune. Seduction becomes its play, the soft texture bringing with it the red currant and nigh-raspberry flavour married to a graphite like tannin. Smelling more like a Pinot on steroids - no bad thing - with a strong game of macerated strawberry and raspberry here. It comes across well. 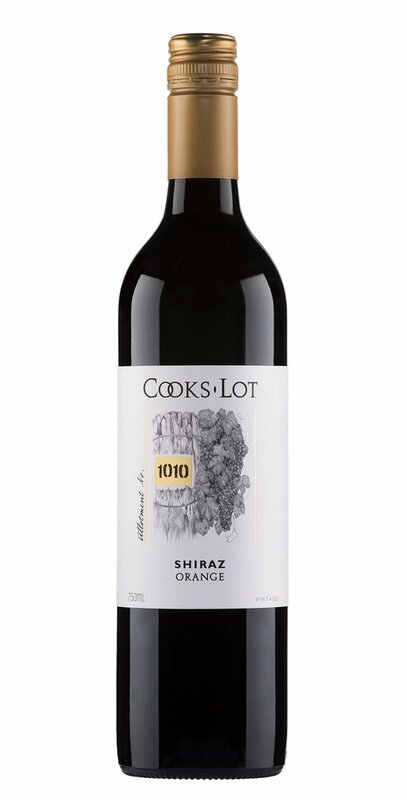 Soft, sensuous, vibrant and juicy - a light rub of tannin initially, firming up as it moves across the palate. From that initial intro, growing in stature and holding, lasting. Berry, raspberry and cranberry in the main. There's a sweeter edge, perhaps like a little caramelisation. Red fruit sweetness without being over-wrought. Powdery edge, as though brushed with talcum, provides a welcome aspect. A crowd-pleaser for sure, with Ben Glaetzer's moniker writ large across it. It's a dark and rich mix of fruit, toasty oak remnants and a mix of spice that runs from pepper through sweeter accents like cinnamon. Zing combined with a little tropical shrill. 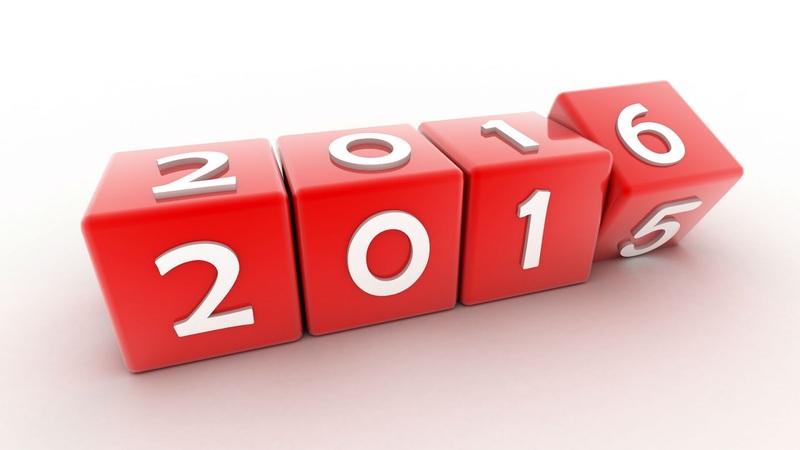 Back palate loses a bit of shape before spreading on what can only be regarded as reasonable length. With its faux leatherette label, along with carrying both the name of quite possibly the Barossa Valley's most famous winemaker AND perhaps claiming itself as a regional standard bearer through use of the definite article, the Barossan sure has much to live up to. 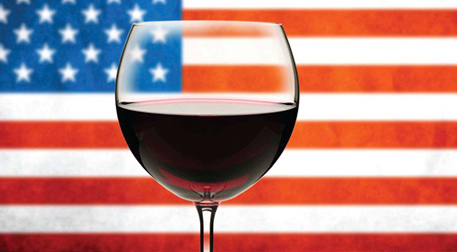 Fortunately for fans of both PLW and the region, the wine won't fail to delight. It's a rich and hearty wine, offering toasted nuts and deep set Mulberry. It would appear that the winery has moved onto the 2018 vintage now. Unsure if any stocks remain of this, a fine wine. Smokey edge of complexity derived from the barrel fermentation. Lends a flinty, nutty edge to it. 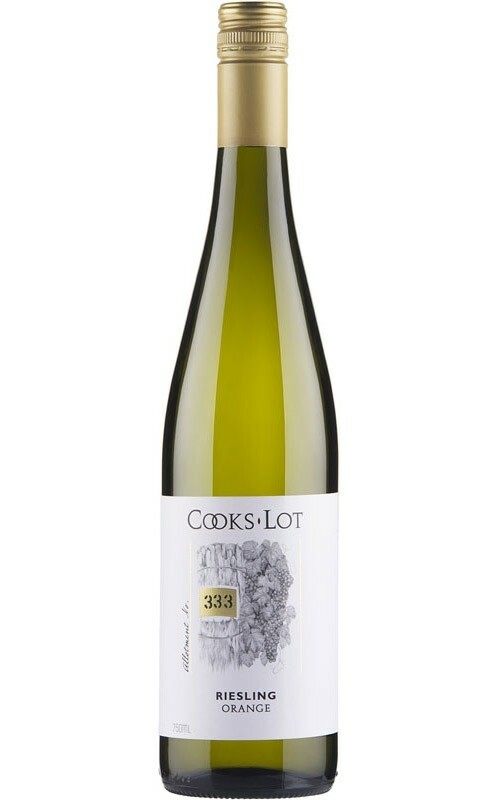 Selected from a single site vineyard of Bernard 94 clone (Chablis) of Chardonnay situated near Charleston in the Adelaide Hills. The fruit was hand harvester, with a portion of the juice (the unclarified part) sent to ferment in French oak (of which 20% was new). The pressings underwent a natural ferment. The wine matured in these barrels for 9 months with lees stirring for the first 6 months to build complexity. Delicate, lightly spiced oak nose - a gentle almond paste and secondary stonefruit profile, lingering and wafting. Latterly it starts exhibiting a lime G&T profile, not entirely unpleasant I needn't add. Opens with an edge like kumquat marmalade, with apricot nectar and sweeter nuances of honey. The Sauvignon leads here, a Gooseberry core fleshed out and supplemented with blackberry and grassy citrus from the Semillon. Fresh and herbal at its very heart. Grassiness flows onto the palate, adding further freshness and giving the wine the line and urgency that propels it.